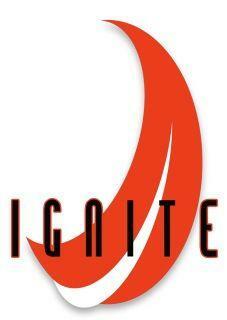 Ignite, the monthly prayer and worship meeting usually meets at St Michael's on the third Thursday of each month, but do click on the link below to check. This meeting lasts for one hour between 8 and 9 pm. Join us for praise and prayer. The aim of these evenings is to allow you to have quality time with God as well as praying for the church and the world. Check the events calendar for the dates of future meetings.